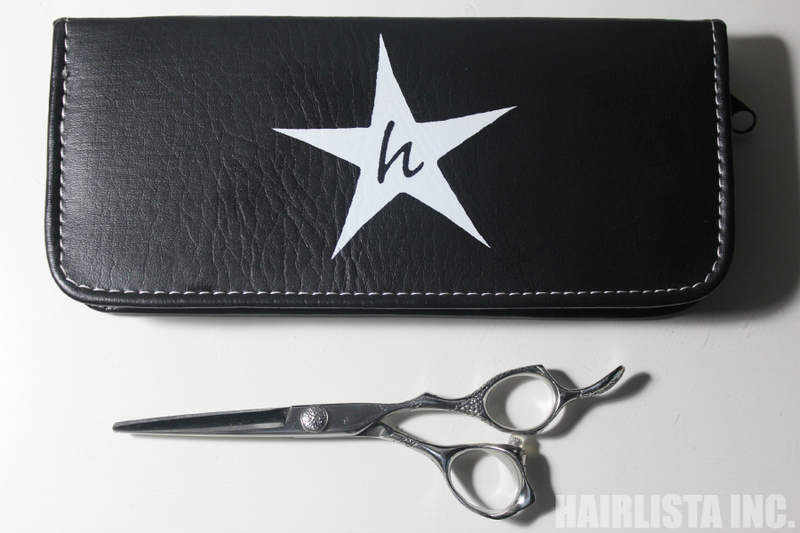 Got New Shears - Hoshi Shears! - Hairlicious Inc.
Heard great things about this brand. 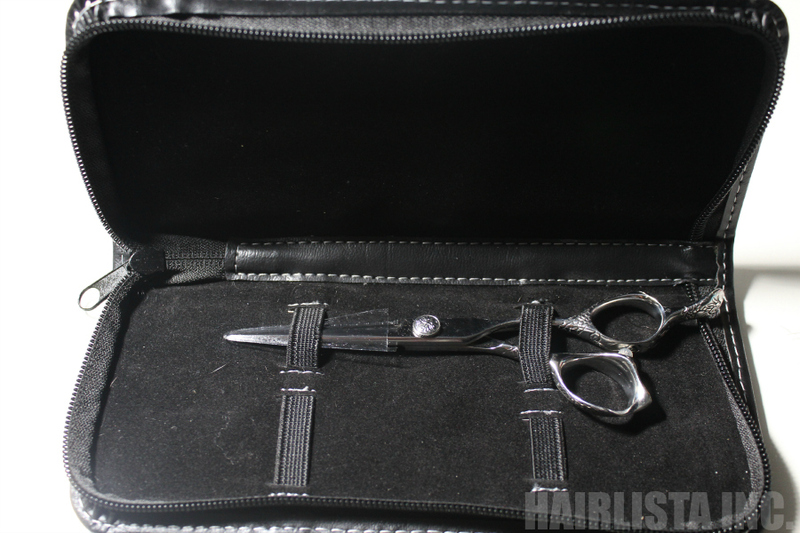 I do self-trimming using Eclipse shears from Sallys. 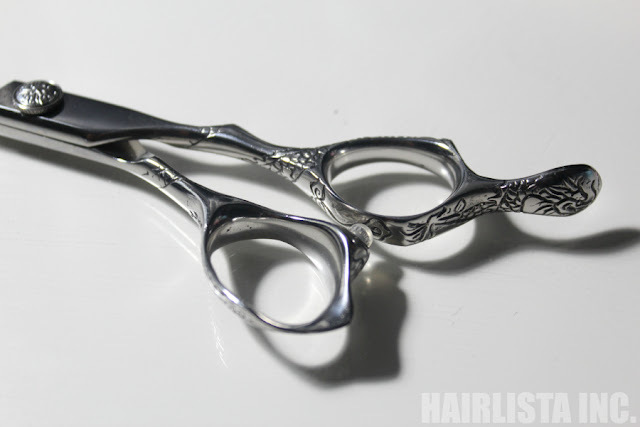 On the hunt for a good scissors and will check out yours. When relaxing your hair you mentioned dividing the hair in 4 quadrants then 1 inch sections. Approx. how many sections/twists do you have for say one quadrant? Would it be 4 or 8? Thinking of doing my own self-relaxing. Love your blog and saw your gorgeous ad in essence magazine. Your ad in the July 2015 Essence Mag with Orange Is The New Black cast on the cover. You are on page 104 it's called ORS Real Talk. Real Reviews. There is a gorgeous picture of you talking about ORS relaxer. Great! I don't cut my hair because of the equipment, but rather because of the lack of eyes in my neck. I'm a sucker for blunt ends and I don't think I will be able to do that on my own. Stupid question maybe, what's the difference between sheers and scissors? I totally get what your saying! You definitely need help when it comes to the back of your hair. I got my sister to help me out and she did a great job at not cutting off too much! I trust her entirely. I think if you have someone to help you out, you'll be okay.